IF YOU’VE EVER WISHED TO BATHE YOUR GUESTS IN THE GRANDEUR OF GOLD; if you’ve ever envisioned lost and timeless sophistication and majesty; if you’ve been waiting for the chance to give your table a little polishing… without the hassle of hours of actually polishing… then prepare yourself for an innovation never before seen in the form of fully recyclable flatware. WE’VE ALWAYS KEPT YOU SAVVY TO OUR BEST KEPT SECRETS, and today is no different. We’ve managed to shoot for the stars and ended up bringing the sun back to your table! With our SILVER SECRETS collection, you’ve wowed your crowd with the finesse and almost indiscernible distinctions of our disposable cutlery and your grandmother’s traditional silver! 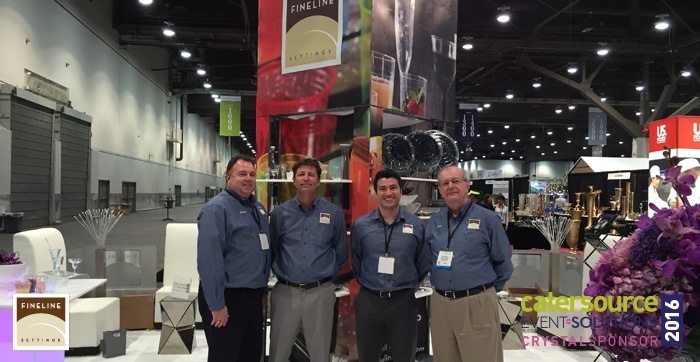 take a look at this innovative FINELINE EXCLUSIVE! The familiar DURABILITY & STYLE of the Silver Secrets you’ve always loved! 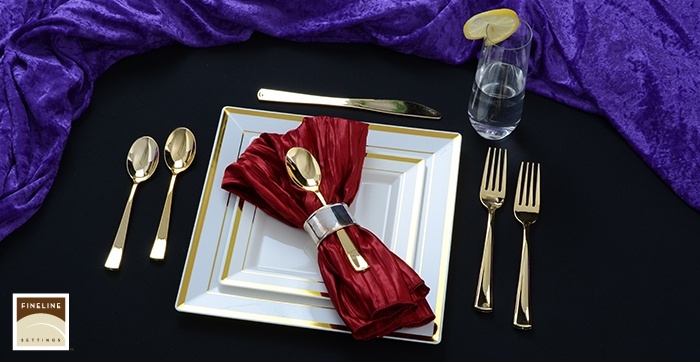 Beautiful gilded cutlery EXCLUSIVE to Fineline Settings! HIGH GLOSS FINISH will have your guests wondering if they’re dining with royalty! Gilded Forks, Knives and Spoons serving STYLE FOR EVERY COURSE! 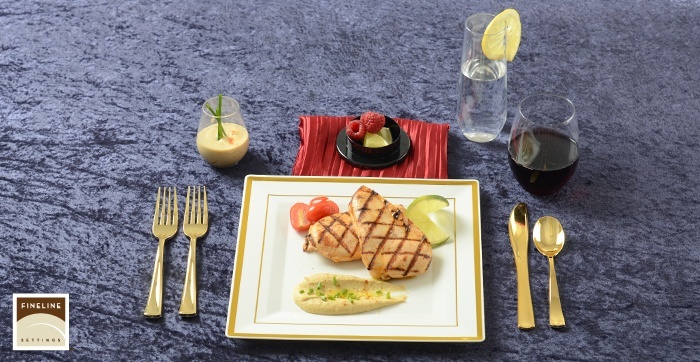 With a gold finish you will not find anywhere but FINELINE SETTINGS, your table has ascended to new serving heights! With our new Cutlery in Bulk sizes, you’ll take your guests to levels of grandeur like they’ve never seen! Your NEW YEAR’S EVE 2016 will finally have that old-school touch of Hollywood glamour you’ve been looking for! Tag us on Facebook so we can see how you use this gilded cutlery revolution to take your next event into a Golden Age of food service! WE always look forward to seeing all of the ways our products are applied in helping leave a mark on YOUR events!